Right now is the absolute best time of the year for backyard astrophotography. 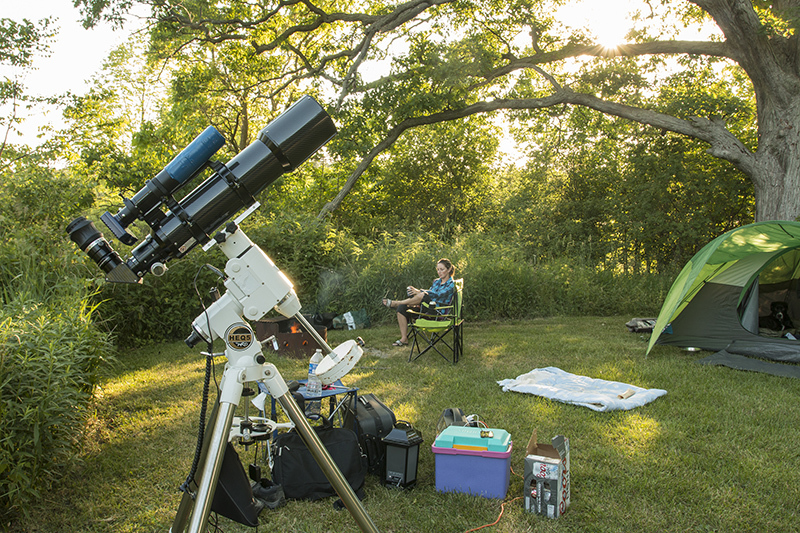 The days are warm and the nights are clear, summer star gazing is here! The core of our Milky Way galaxy has returned to our night sky here in the Northern Hemisphere, and with it comes many celestial delights such as the colorful nebulae located in and around the constellation Sagittarius. For me, Summer astrophotography means pointing my telescope right where the action is – in the core of the Milky Way, soaking in as much exposure time as possible. These days do not last long! We have but a brief window to capture glorious deep-sky objects such as the Lagoon Nebula, Trifid Nebula, Swan Nebula, and Eagle Nebula. All four of these glorious Messier Objects are worthy of several sleepless nights in the backyard. 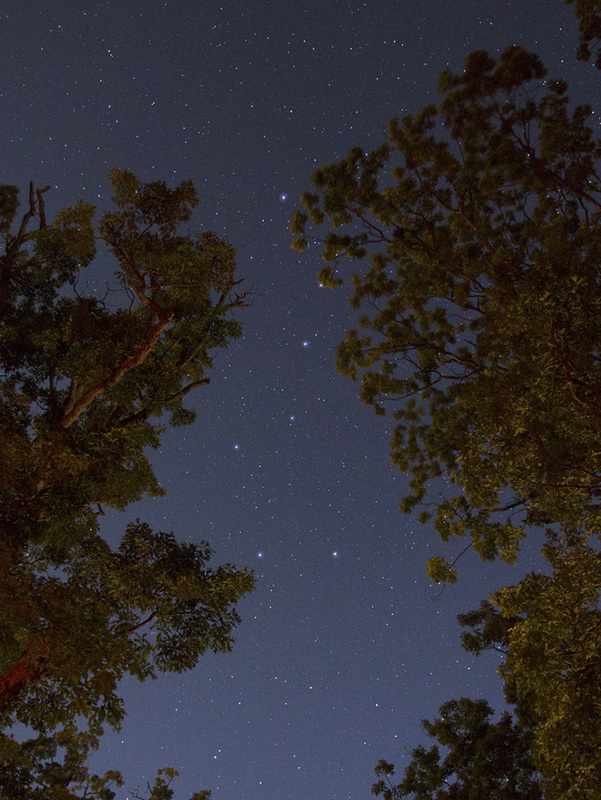 The warmer weather also means astronomy camping, to seek out darker skies and spend all night under the stars. Spending time with family and friends around the campfire with my telescope collecting photons in the background is my idea of a good time! My camping gear would not be complete without all of my astrophotography equipment coming along with me. This includes everything from my tracking mount to my laptop! I always book my camping trips on or around the new moon phase, and with a campsite that has a clear view to the South. Luckily for me, there are many fantastic campgrounds located on the North shore of Lake Erie, which creates a vast dark area directly south of our location. I recently spent a night at Selkirk Provincial Park for some astronomy camping on a warm, clear night in early June. 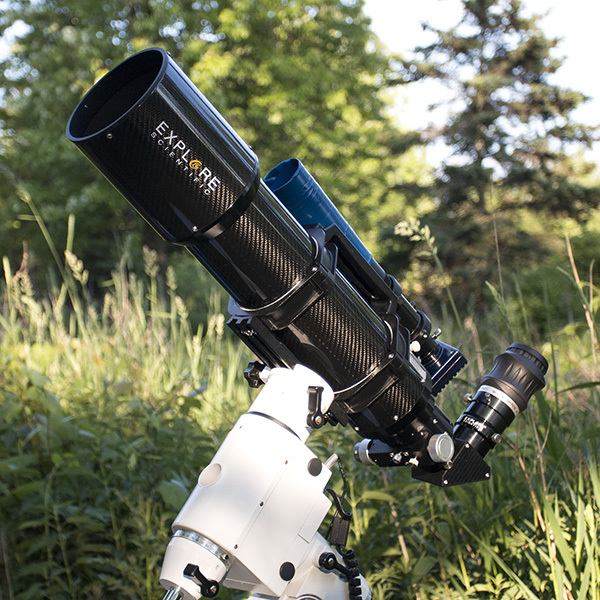 I am excited to announce that I am the proud new owner of an Explore Scientific ED102 CF astrophotography telescope. This is a portable, light weight triplet apochromatic refractor – built for deep-sky imaging. The increase in aperture is a welcome change from my now departed ED80 telescope I enjoyed for the past 5 years. I have now had this refractor out a few times, and could not be more pleased with it. I am thrilled with the fact that I can produce images with deeper, and more detailed results due to the increased size. Going from 80mm to 102mm may not seem like a large increase, but when it comes to astrophotography, 22mm makes a BIG difference! 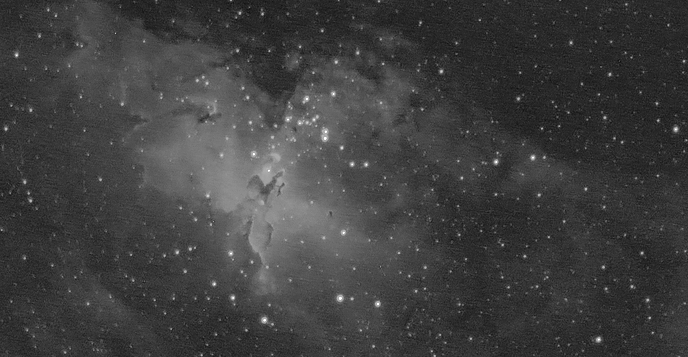 My first imaging session with the new Explore Scientific 102mm CF was on June 8th. 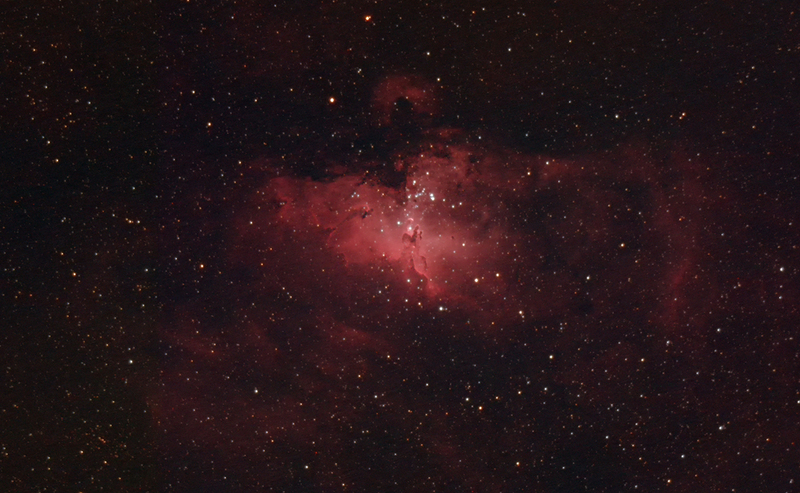 My deep-sky target of choice was the beautiful Eagle Nebula, an emission nebula in the constellation Serpens. I managed to capture just over 2 hours on this object from the backyard. It was a weeknight, and I got about 2 hours of sleep before work the next morning. WORTH IT! I made a video about the dedication to this hobby, a small pep-talk if you will. Despite the videos mixed reviews, I am still proud of this wacky, short little astrophotography video. Speaking of YouTube, my channel has over 500 subscribers! I cannot believe the response generated from my astrophotography videos. 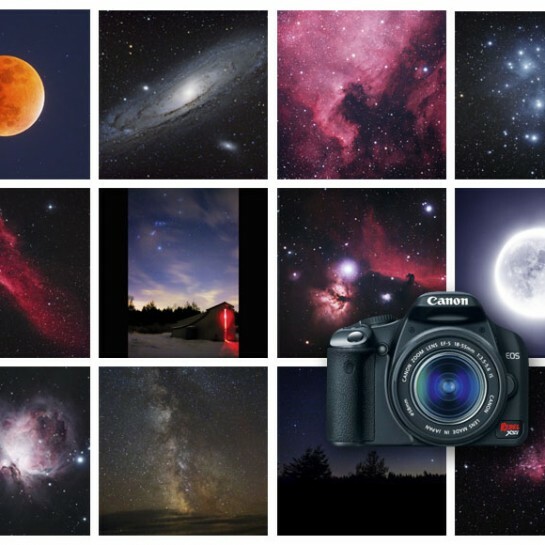 It turns out that I am not the only one obsessed with photographing stars in the night sky. If you haven’t subscribed yet, please do! I can promise you many more useful astrophotography tutorials, vlogs, and equipment reviews in the future! 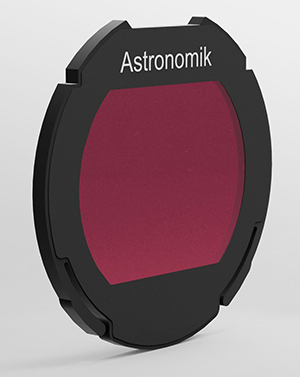 To add to the excitement, I have also added a new Astronomik 12nm Ha filter to my growing list of astrophotography equipment. This is my first time diving into narrowband imaging, something I’ve been interested in for years. 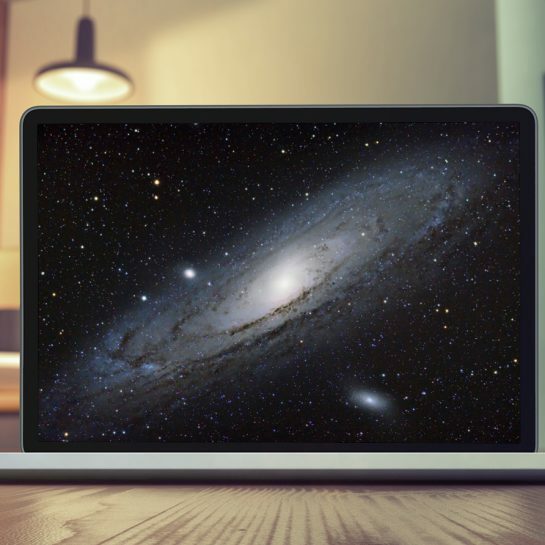 This clip-in filter blocks out almost all wavelengths of light and only allows the light produced from emission nebulae and starlight to pass through. What makes this feature so powerful t astrophotographers is the fact that it allows to image under heavy moonlight and light-pollution. For a backyard astrophotographer such as myself, it is an absolute game-changer. This means I can image twice as often, and produce more vivid and detailed deep-sky photos by adding Ha (Hydrogen Alpha) data to my existing RGB images. I still have a lot to learn about processing HaRGB images using a DSLR. However, my early results are very promising! I really love the way the H-Alpha data brings out the nebulosity without bloating the surrounding stars. 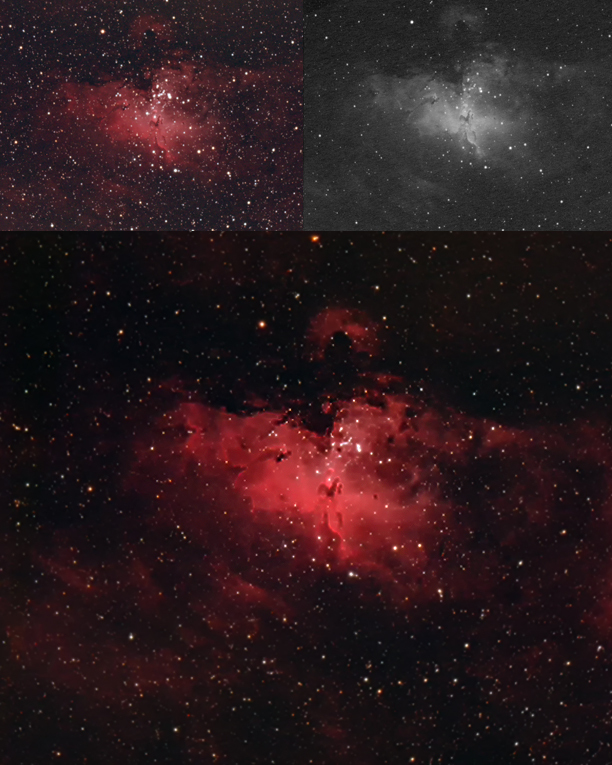 The common processing method of combining the Hydrogen Alpha data is to add it to your existing RGB data as a luminosity layer in Adobe Photoshop. This is the method I have chosen to use, although I am still learning how to best accomplish this task. You can read a simple tutorial on the process from Starizona.com. I wanted to take advantage of the dark skies at Selkirk Provincial park by imaging the Swan nebula from my campsite. I had everything all ready to go including a perfect polar alignment, and my autoguiding system with PHD running smoothly. The only problem – MY BATTERY DIED! I captured one amazing 5 minute frame on the Swan Nebula before my battery pack’s low-power alarm sounded off. What a heart breaker. Normally this battery is enough to power my astrophotography equipment all night long, but I didn’t charge it long enough before we left. Lesson learned! To make the most of a bad situation, I decided to turn my attention to some wide-filed landscape astrophotography using my Canon 70D and tripod. The moon finally set, and the sky was incredibly dark after midnight. 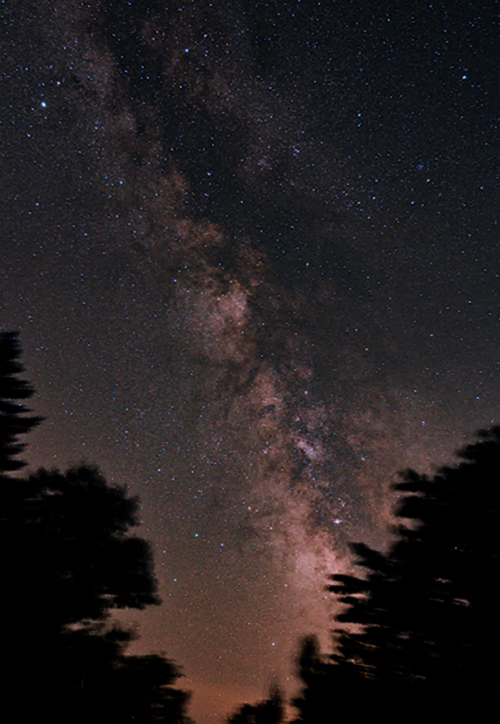 The milky way could easily be seen with the naked eye as it stretched across the sky. This is something everyone should witness at some point in there life. There is something about it that makes me feel connected with our universe. As always, thank you for your interest my website, and this incredible hobby. I’ll do my best to answer your questions so we can continue our journey together. 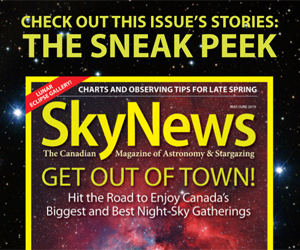 Please follow my Facebook Page for the most up-to-date astrophotography information. It’s a great way to connect with me and other backyard astrophotographers chasing the same feeling. I’m a fan of your site and want to thank you for your dedication to your work. I am considering getting the ED80 and am wondering if you can recommend any eyepieces for viewing deep sky objects, planets, the moon, etc? I live in Toronto and am wondering if there other things to consider when viewing? Have been reading your site for 2 weeks now, whenever I need a break ! Thx a lot. Beautiful pictures ! Thank you Benjamin. Very nice to hear that! Trevor, your tutorial on PS and the ProDigital software was arguably the best I’ve seen on YouTube. I have a hearing problem, so I’m especially grateful for the fine audio, and your delivery was superb. Please don’t change your system! Thank you very much Jess! !